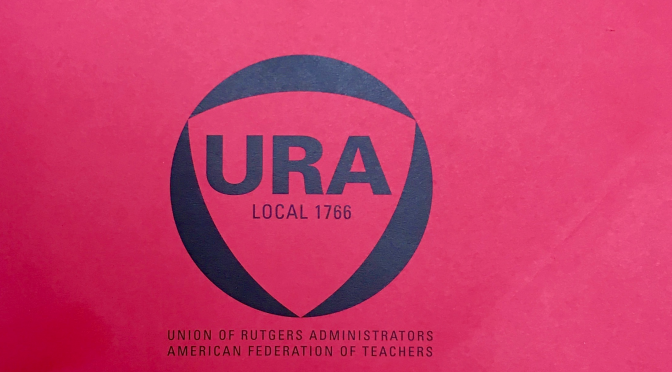 As a follow up to the most recent Staff Compensation Program that was held, the URA has provided a list of questions and answers that address the next phase of the performance review process. 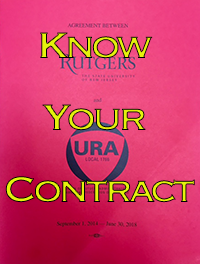 If you still have questions or concerns after reading the information please reach out to your campus steward or contact us at the URA office at (732) 745‑0300 or by email at union@ura-aft.org. Q: I did not receive my evaluation until after April 30th. What should I do now? A: Our union contract requires that you receive your evaluation (results of your appraisal) by April 30th. Otherwise, you must receive a 2% salary increase. You will be notified of your salary increase on or before June 30th, 2016. Notify your union steward or the union office immediately if you were not provided your evaluation by April 30th. Q: I want to file an appeal. What should I do? A: The appeal process is outlined in Article 41, Section E of the URA‐AFT union contract. A grievance rather than an appeal is appropriate for instances where you were not evaluated by April 30th and you were not provided a 2% increase (see above). Q: When and how will I be notified of my salary increase? A: You should have been notified by May 15th if you “meet standards” or “do not meet standards”. If you “meet standards” you will receive an increase of 1 to 3%. Vice presidents and chancellors will notify University Human Resources (UHR) by June 3 that merit salary increases and one‐time, lump sum payments for their areas have been approved. Supervisors will notify employees of salary increases and/or one‐time, lump sum payments awarded on or before June 30th. Eligible employees will be able to view approved performance awards on the University Human Resources website, using their NetIDs and passwords, on or about July 5. Information about this website will be forthcoming from UHR. 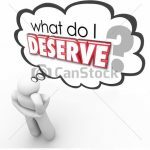 Q: Will I receive a one‐time bonus or an increase to my annual base salary? A: In years when raises are merit‐based, the minimum and maximum of salary grade stays the same. If you are at the top of your grade, you will receive your merit pay as a one‐time bonus; it does not go to base salary. If you are near the top, you may receive part as raise and part as a bonus. 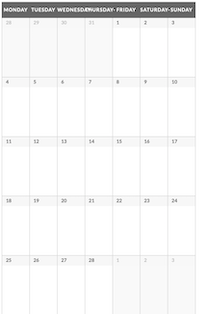 The salary schedule can be found in Appendix D of the URA‐AFT contract. Q: When will I see my raise or bonus in my paycheck? The paycheck of July 15, for eligible 12‐month staff, will include salary increases retroactive to July 1, 2016, any one‐time, lump sum payments, and any applicable retroactive pay resulting from the FY 2016–2017 SCP. In order to receive their performance awards, employees must remain in a program‐eligible title through the date of payment. For ten‐month employees: Your raise will be paid in the September 9 paycheck retroactive to September 1, 2016 and, along with any resulting one‐time, lump sum payments, You must remain on payroll until September 9 to receive a raise or lump‐sum.